02 Apr Why Municipalities Should Establish Sports Facilities? If the sports facilities’ number and quality level increase, people’s interest in sportive activities will increase in the same amount. Are sports done only by professionals? Of course not. It is done by every level of society. Professional clubs, naturally are training in the best facilities, with the best equipment, but the other people also need to do sportive activities. People of every age and gender should be able to utilize public sports facilities. Sports services can reach people faster and easier with the help of local governments. In fact, establishing sports facilities and greening general areas are amongst the duties of local governments. With the developments in sports, municipalities began to sustain this situation to let the people get the most benefit. If sportive activities reach every level of people, by eliminating cultural, geographical and socio-economic differences, it will unite the society. The more the benefits of sports are told to younger generations, the healthier they will be in the future. If the body structure is solid, every part of the body will operate correctly. The highest demand coming from young people is in sports facilities. The biggest element that will rescue the youth from bad habits is sports. People are interested in sports but they expect something to encourage them. Why would people who have no easy access to sports facilities have any interest in sports? People always have an interest in sports but sometimes they need some encouragement. The way of staying away from alcohol, cigarettes, and drugs is through sports. Governments that want to develop a fight against addiction, should encourage people to sports. Sports have the power to unite the society regardless of religion, language, ethnic origin, and occupation. When there are international games, people with different lifestyle and religions come together to share the same emotions. We can call this the unification power of sports. Sports isn’t only fun to do, it’s also fun to watch. Sports unite players of not only the same country but also players of different countries. Attendance in international sports activities increases every year. These events with global standards are followed by every level of people around the world. Sports is an important element in life as it has the power to connect societies and provide better health. What Kind Of Sports Facilities Should Municipalities Establish? Think about your surroundings. Which is the closest sports facility for you? If sports facilities that are highly in demand by the people are established, the interest in those facilities will be higher. 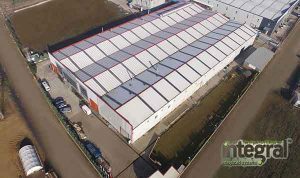 So what kind of sports facilities can be established? 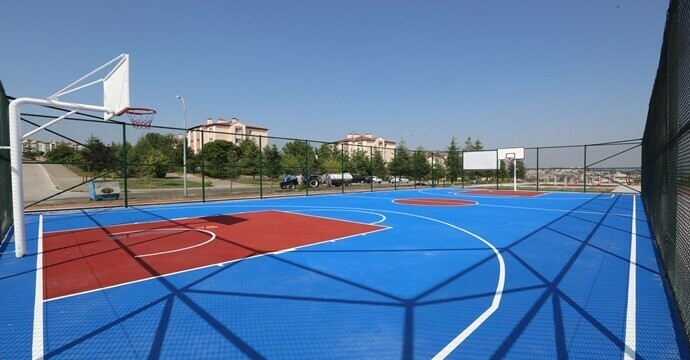 Basketball courts, volleyball courts, handball courts, tennis courts, carpet pitch, stadiums, multi-purpose sports courts, running paths, bicycle paths and park sports equipment are among the most established facilities in general. 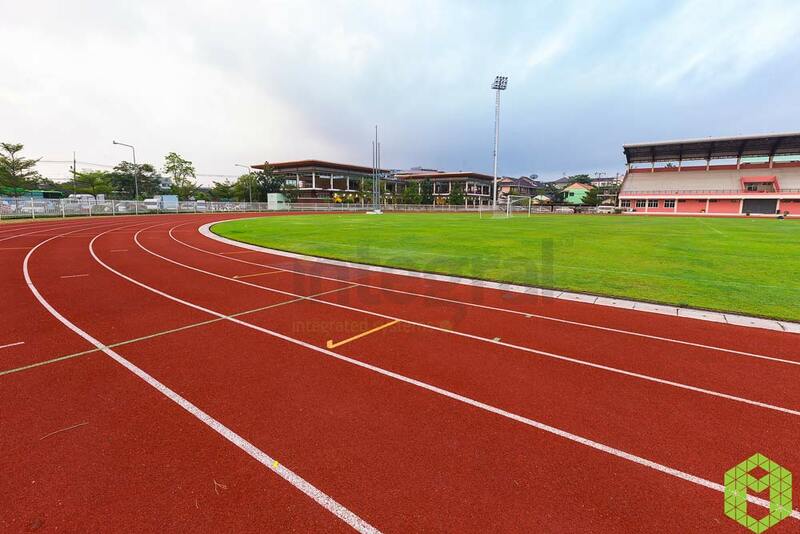 According to the structure of the region and the climate conditions, sports facilities can be indoor or outdoor. Municipalities should be able to transfer some of their annual budgets to establish facilities. Municipalities can establish sports facilities and are really important for society. But the important thing is to establish facilities that are qualified and that society can accept and utilize comfortably.